I’ve been having allergy problems recently. My voice is about a half octave lower than normal, my throat feels a bit closed up and my breathing has been strange. I’m not sure if it’s the new ventilation system at my day job or the fact that I’ve been cleaning out my office and garage at home for the last month…but whatever the cause it’s impacting my energy level and my ability (and desire) to exercise. My trainer, Ingrid, recommended I do some deep breathing exercise, because when I work out, by the end of the session I’m breathing better. The thing is, when your breathing is off, it’s harder to get to the gym. At least it is for me. I’ve surfed the web and found some great breathing exercises from Dr. Andrew Weil. 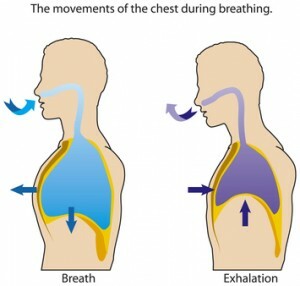 (Reference: http://www.drweil.com/drw/u/ART00521/three-breathing-exercises.html). 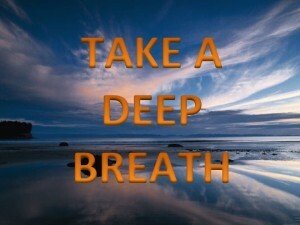 1) The Stimulating Breath (which is inhaling and exhaling rapidly). 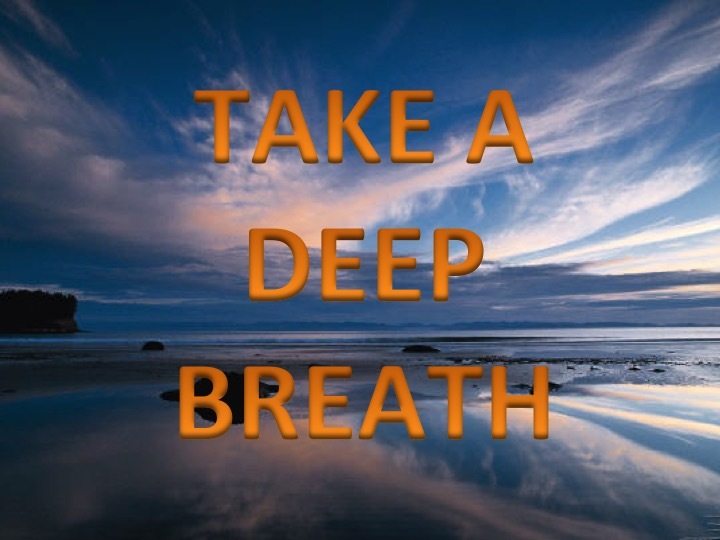 2) The Relaxing Breath (which is complete exhalation and inhalation and holding your breath). 3) Breath Counting (focusing on exhaling). I’m finding number two helps me the most right now, but I must say that all three have their good points. And not just for getting through allergy season (or whatever is going on). Take the time to try them. You may want to make them part of your daily fitness routine! Note: Allergies and Asthma can be serious, so please, if you’re having symptoms do go and see your doctor. It’s important.